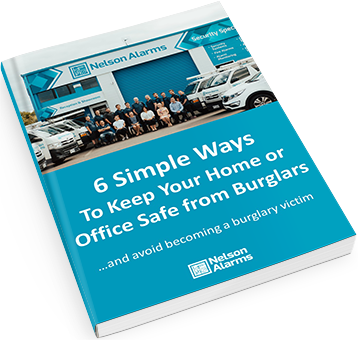 6 simple ways to keep your home or office safe from burglars… and how to avoid becoming a victim! Get this guide to learn the devious tactics intruders use and the right measures to stay safe and secure for FREE. Click the download button for instant access plus we’ll email you a copy to keep. 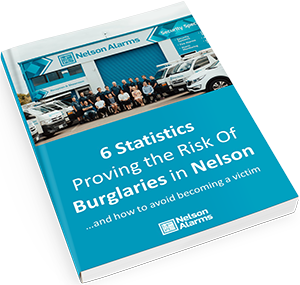 Nelson Alarms is committed to providing the best security services for owners of residential properties, business premises and public premises in the Nelson, Tasman and Marlborough regions. We understand that choosing a security company involves a large element of trust, and that is a responsibility that we do not take lightly.